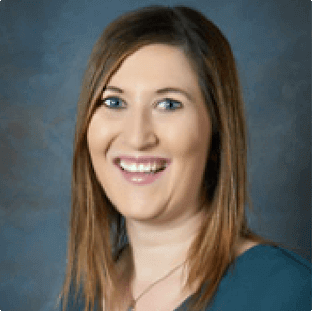 Julia Borkowicz rejoined Austin Gastroenterology in March 2013, after spending time working as a physician assistant at Austin Urology Associates. She works under the supervision of Drs. Dabaghi, Lubin, and Sperling. After completing her undergraduate studies in psychology and biology at the University of Texas in Austin, Julia worked as an English teaching assistant in Vienna, Austria. She then earned her master of science in physician assistant studies from Baylor College in Houston.